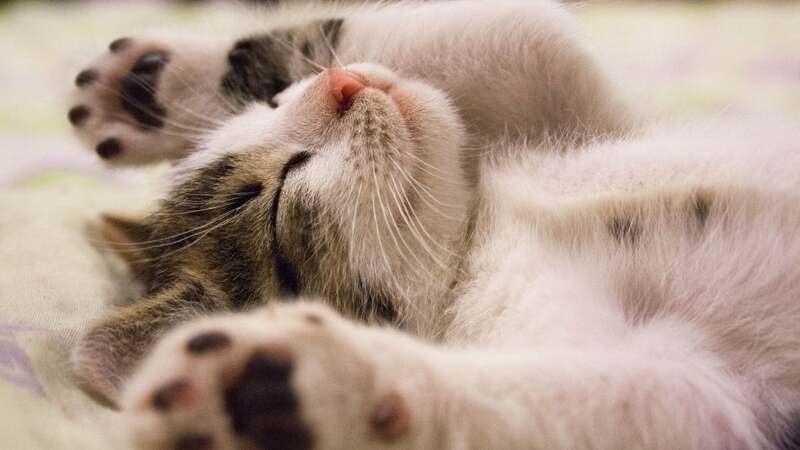 Luckily, you don't have to live with an app's default options for swipe gestures — if the app is any good, that is. 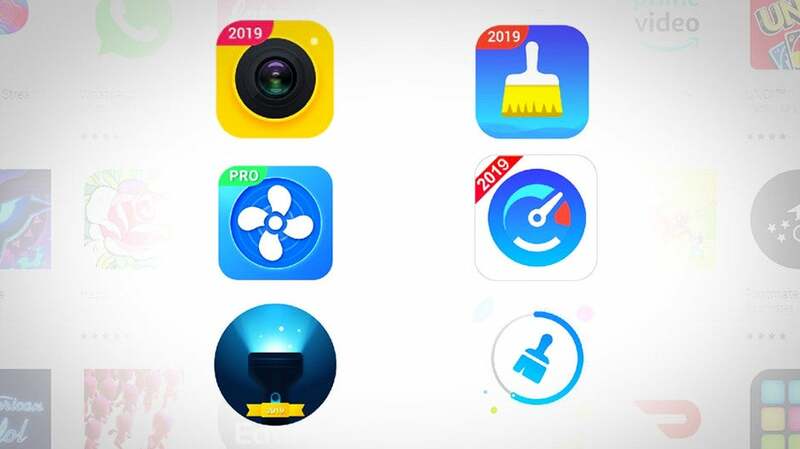 Today, we're taking a look at the default email apps for iOS and Android, and a bonus app, Google's Inbox, for those who like a different kind of organisation for their many messages. 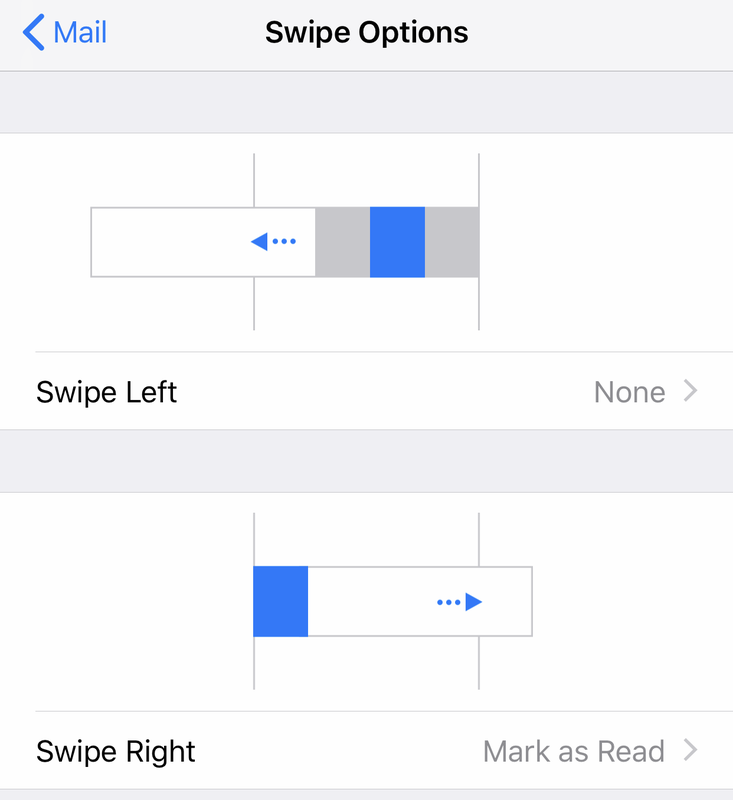 By default, swiping right in Apple's default app for email marks messages as read or unread. Swiping left a little bit lets you access a "More" menu, and tapping it pulls up a secondary menu that lets you pick from a number of different options: Reply; Forward; Mark (flagging the email, marking it as read, or moving it to your Junk folder); Notify me (to receive notifications whenever anyone replies to the email thread); and Move Message (which lets you drop the email to any other folder you want). 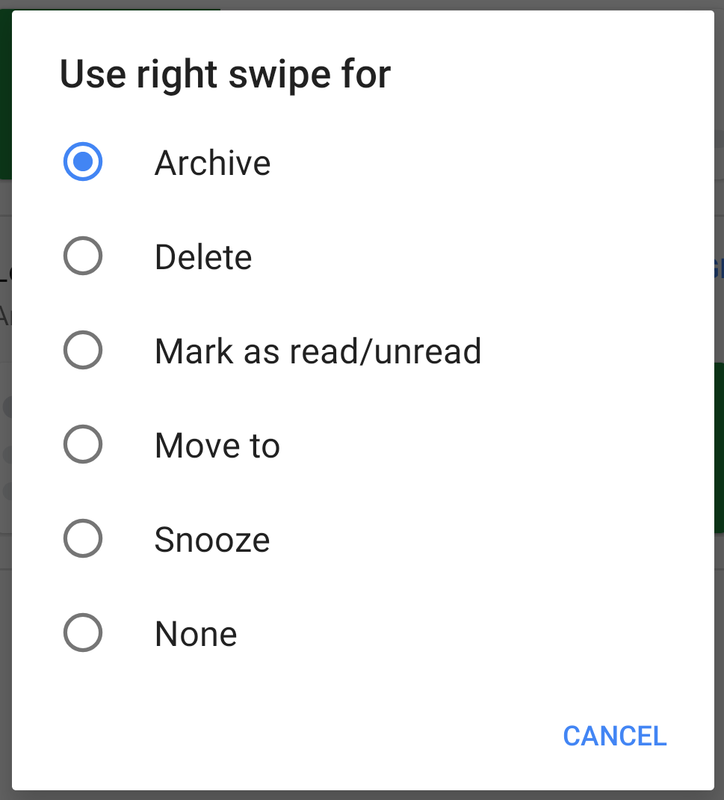 A small swipe also gives you tappable boxes for flagging or archiving a message, and a long swipe automatically archives it for you. To change these swiping options, tap on your Settings app in iOS and scroll down until you see the Mail option. Tap that. Look for the "Swipe Options," er, option in the "Message List" section and tap on that. You don't get much to pick from, but you can at least set the middle block that appears when you somewhat-swipe left (which defaults to Flag) or the action that happens when you fully swipe right. On iOS, swipe right on a message in your Gmail app to delete it; swipe left on a message to delete it. No matter which way you swipe, you're deleting the message. At least, that's how I've set up my app. To change from deleting to archiving, the only other customisation you can make, tap on the hamburger icon in the upper-left corner of Gmail. From there, scroll down to the bottom of the sidebar until you find Settings. 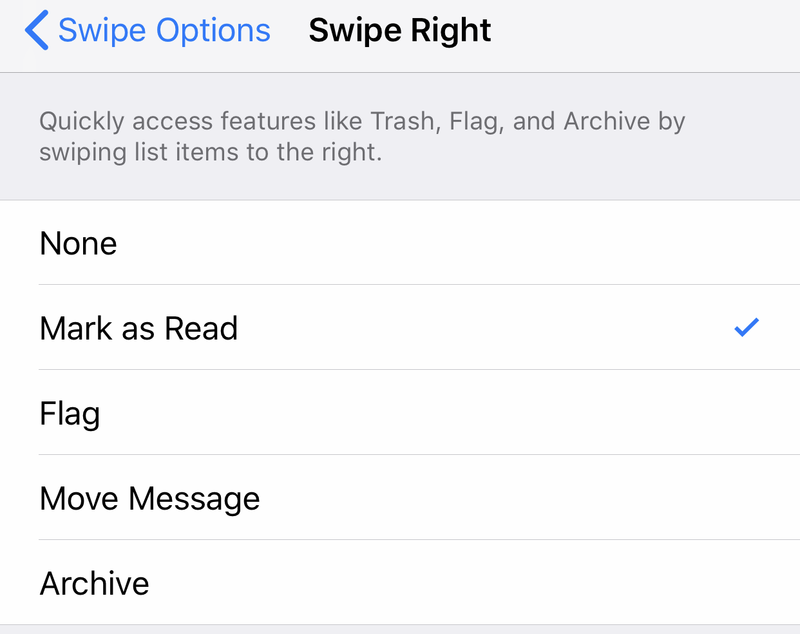 Tap on that, tap on your account at the top, and tap on "When removing messages, I prefer to..." Pick "Archive" or "Move to trash," depending on your preferences. Are you a fan of Google's other email app? If so, you'll find a similar swiping setup to Gmail. On iOS, the app defaults to marking emails as "done" when you swipe right and lets you set a snooze timer to bounce them back into your inbox if you swipe left. You can't customise the latter, but you can at least tweak the former (slightly). Like before, tap on the hamburger icon in the app's upper-left corner, scroll to the bottom of the sidebar, and tap on Settings. Tap on your account, and tap on "When removing messages, I prefer to..." You can either elect to mark messages as done, as noted, or you can opt to delete them from your inbox entirely. The choice is yours — and that's the only choice you get. 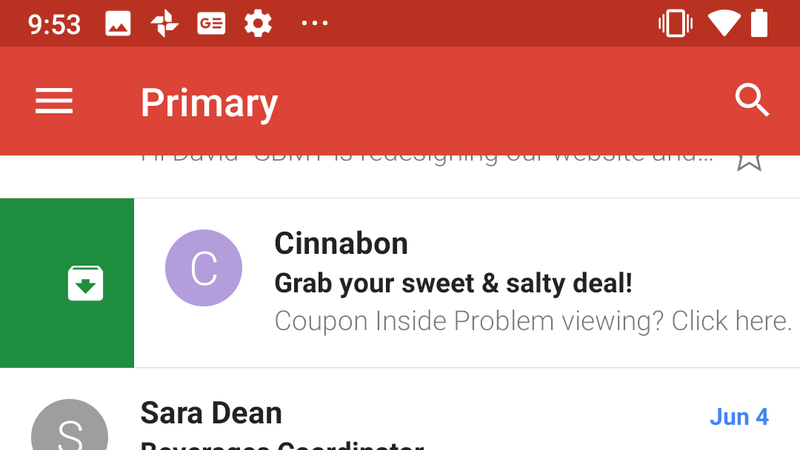 Interestingly, when I installed Inbox on Android, it defaulted to deleting messages with a swipe-right instead of marking them as "done." Like before, you can adjust this by tapping on the hamburger icon in the app's upper-left corner, tapping on Settings, tapping on your account, and tapping on the "When removing messages, I prefer to..." option. You still only get "done" or "delete" to play with, but it's something, right?